AKIPRESS.COM - A dance teacher at a choreography school in Dushanbe has been fired for not listening to President Emomali Rahmon's annual address to the nation on television, RFE/RL reported. Saida Rustamova told RFE/RL on February 14 that official documents stated she lost her job because she was not present in the school auditorium where students and teachers were gathered to listen to the president's live televised address. Rustamova said she had left the auditorium because there were no available seats anymore. The school principal, Kenja Ibrohimov, told RFE/RL that Rustamova was fired because of her poor professional performance and her failure to observe her supervisors' recommendations. "I hear she complained to you about us. Only provocateurs can behave like that," Ibrohimov told RFE/RL. 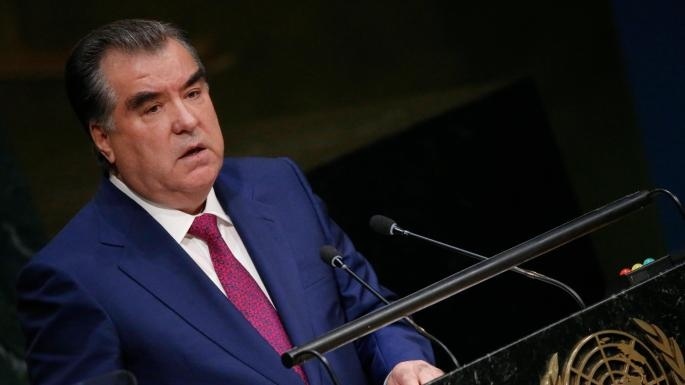 In August, authorities in the southwestern Khuroson district fired Ziyoda Salomova, the head of the Department for Women and Family, after a group of women played Tajik folk music on out-of-tune traditional instruments during a visit by Rahmon. Rahmon reinstated Salomova days later after her story was picked up by the media.